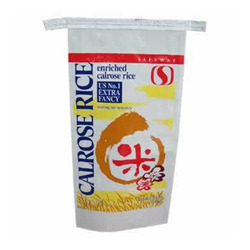 We are the leading manufacturers and exporter of BOPP Rice Bag and our product is made of good quality. 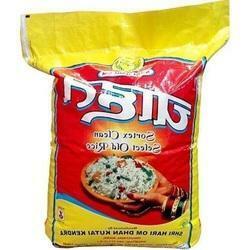 We are the leading manufacturers and exporter of Multicolor Rice Bag and our product is made of good quality. These bags are a perfect combination of good strength, attractive colors and high durability. 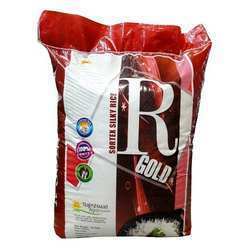 We are the leading manufacturers and exporter of Rice Packaging Bag and our product is made of good quality. These are manufactured using the quality raw material. We offer customized services for our assortment in regards to colors, logo, and capacity such as quantity of packaged material. We are the leading manufacturers and exporter of Multicolored Rice Bag and our product is made of good quality. These bags are the perfect combination of good strength, attractive colors and high durability. 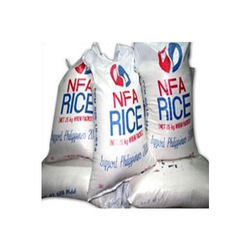 We are the leading manufacturers and exporter of PP Rice Bag and our product is made of good quality. We are specialized in manufacturing and offering varieties of PP Rice Bag exclusively designed for packing Rice and other food grains. We offer customized services for our assortment in regards to colors, logo and capacity such as quantity of packaged material.